The route traverses the County of Essex from south-east to north-west crossing the Essex Way at Great Waltham, a route which goes from south-west to north-east. Starting on the coast at Southend, famous for its pier (over a mile long and claimed to be the longest in the world). It continues along the coast through Leigh with its famous cockle sheds to Hadleigh Country Park with excellent views across the Thames Estuary. 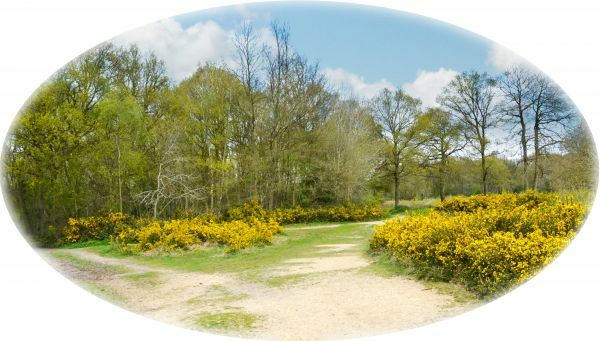 Here the route turns inland, initially urban but later open countryside leads to Hockley Woods. Continuing northwards the River Crouch is reached at Hullbridge and it is followed to Battlesbridge, associated with the battle of Ashingdon in 1016. Further northward progress brings the town of Danbury with its many wooded areas, from which a turn west leads to the River Chelmer. The Chelmer is followed to the confluence with the River Cam, which in turn is followed through Chelmsford, the County Town of Essex. 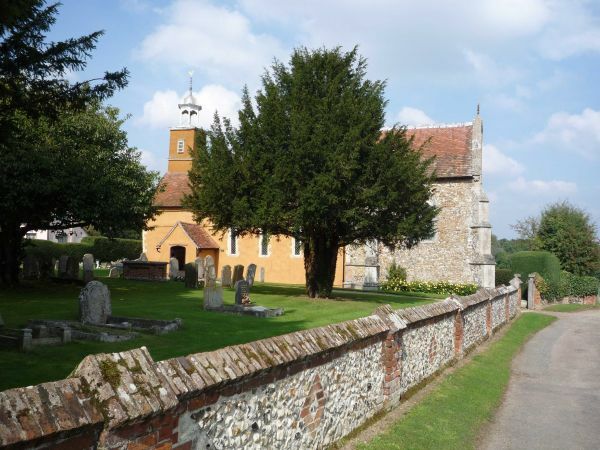 Beyond the County Town, the trail swings first north and later north-west across some lovely countryside and through many pretty villages to reach Great Dunmow, known for its four yearly Flitch trials. 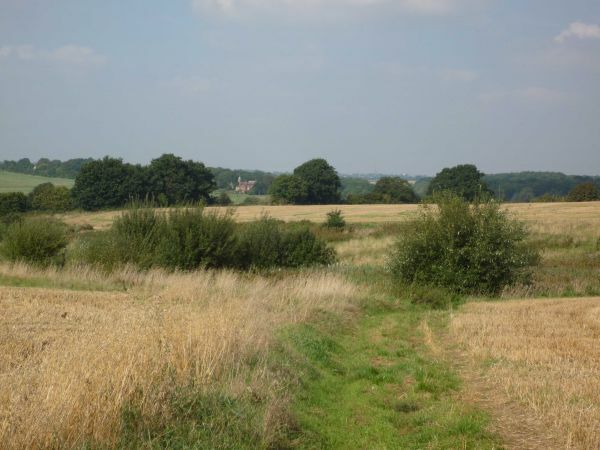 More villages and undulating countryside follow until the trail reaches the finish in Saffron Walden. 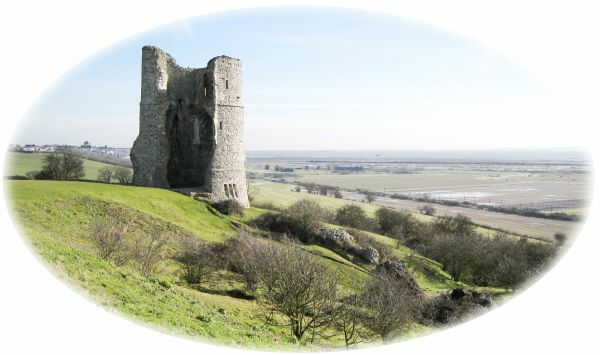 David Hitchman developed this route in 2000 to traverse the County of Essex from south-east to north-west to complement the Essex Way. 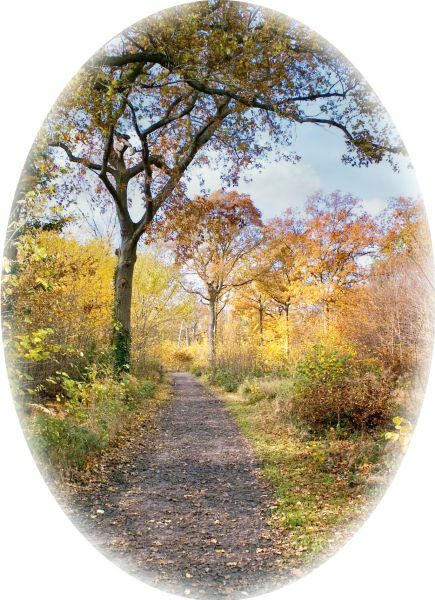 The Trail was adopted by Redbridge Ramblers and a revised 2016 guidebook, including some route changes, and suggestions to avoid some road sections, has been issued, and the route is now shown on OS maps and is marked both ways.